There is still a way to make a Lenten promise. Come and ready the Lord’s house for Holy Week and Easter. Male, female, children, retired, day off… any and all are welcome to help us. 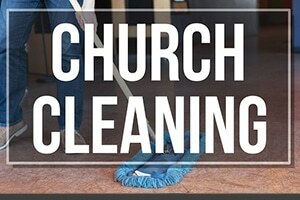 We will clean the church, chapel and Bethany Lobby on Tuesday, April 16th from 9:00 AM until Noon.